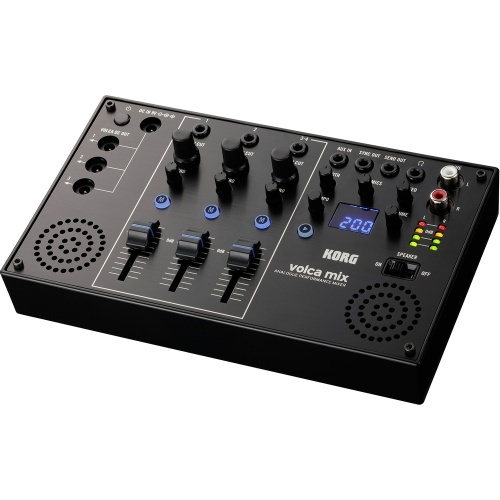 Korg are one of the most recognised and respected names in studio production throughout the world. 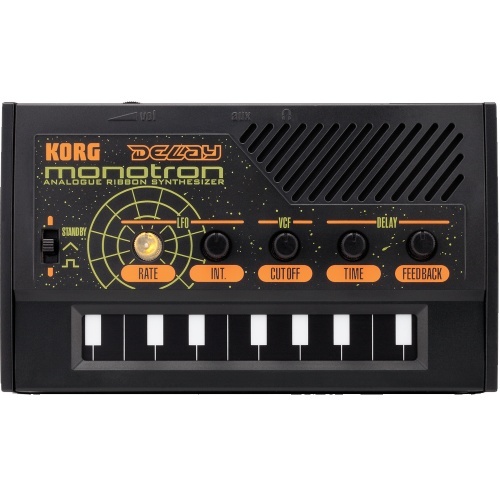 From synthesisers to MIDI controllers and everything in between including the world famous Korg Kaoss Pad effects unit, this infamous brand cover it all. 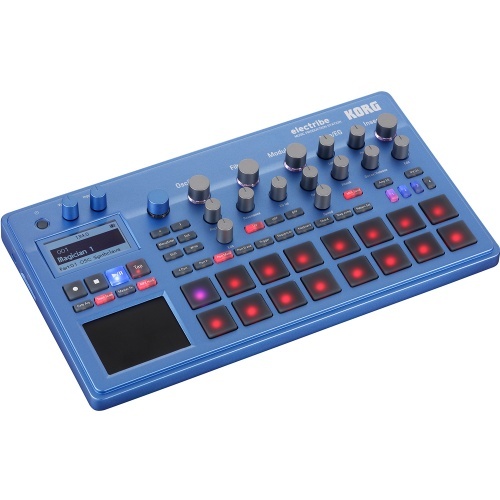 We have been proud stockists of the Korg equipment range from the beginning and love to showcase its creative potential at every opportunity. 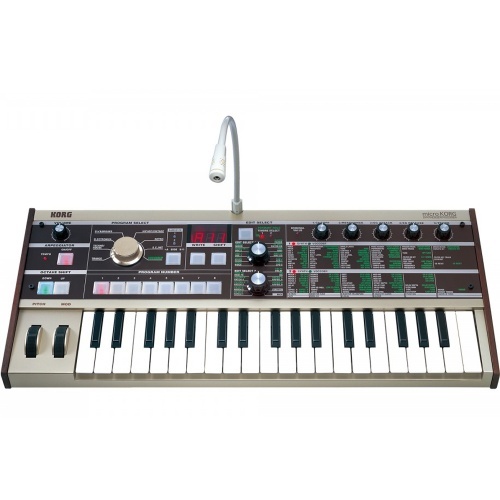 The best thing about the Korg range is in its history, as the founder, back in 1962 was actually a nightclub owner. 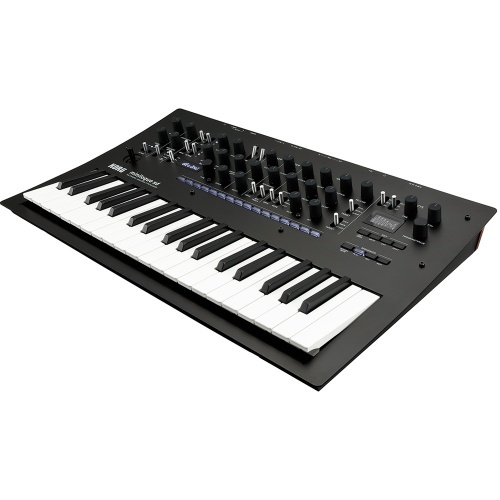 Needless to say you will find Korg equipment in almost every nightclub in the land on a weekly basis. 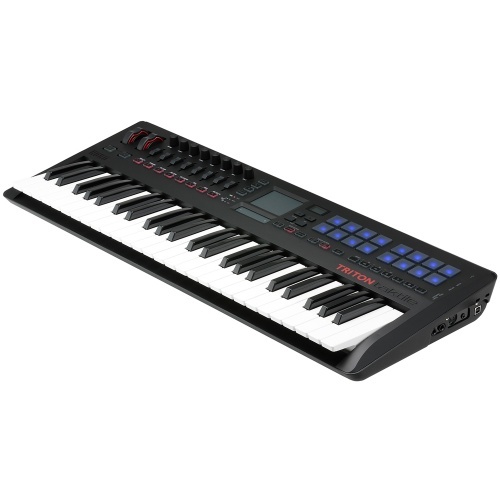 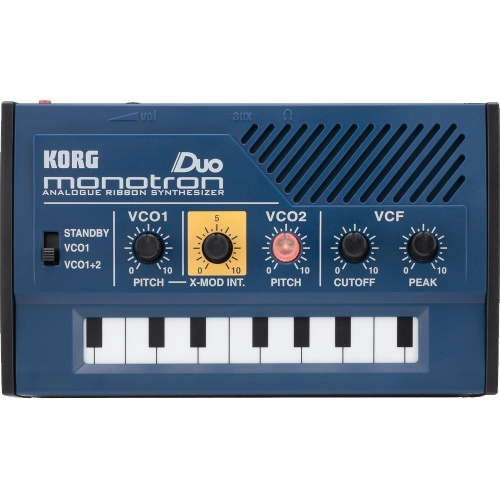 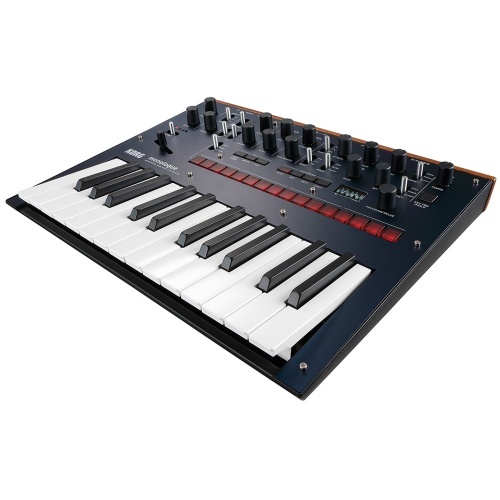 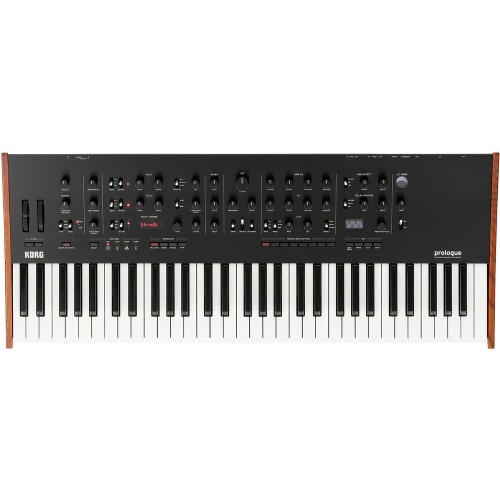 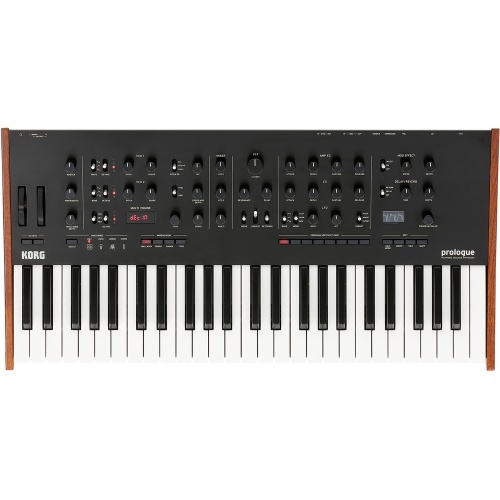 The founders of Korg made sure their equipment could be used by entertainers of all expertise and with everything from entry level USB MIDI controllers right up to the advanced synthesisers used by some of the largest producers and entertainers in the world we guarantee to get you the perfect match. Let's face it if it's good enough for the Red Hot Chili peppers, Chad Smith and the one and only Pete Tong then it's good enough for our stamp of approval. 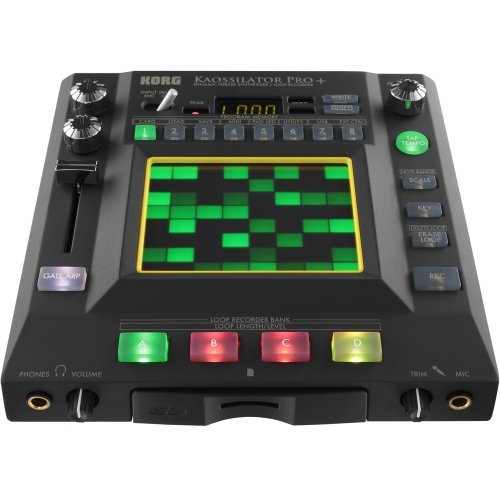 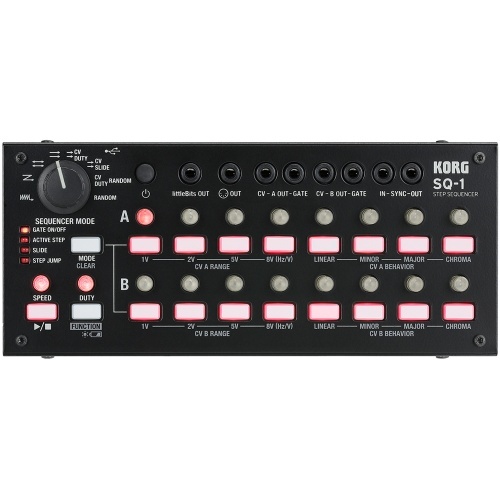 Korg gets the nod from everyone here at The Disc DJ Store. 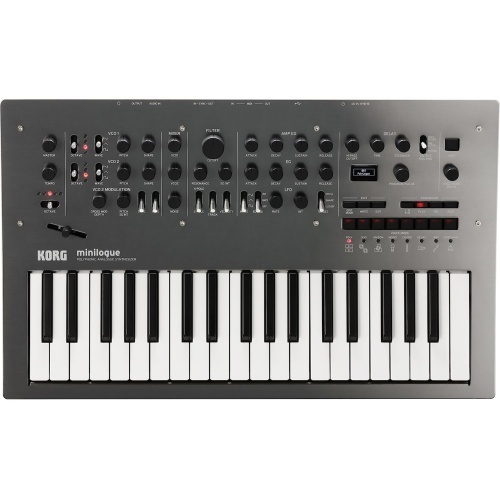 We are an authorised dealer for Korg, please browse below to view all of our Korg products. Take your synthesis to the next level. 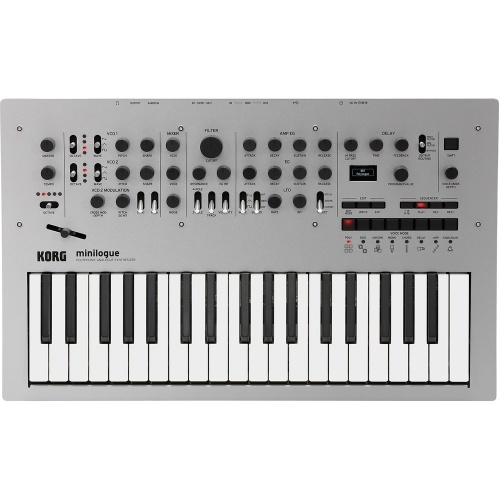 The Korg Minilogue XD is the next generation in sound synthesis and design. 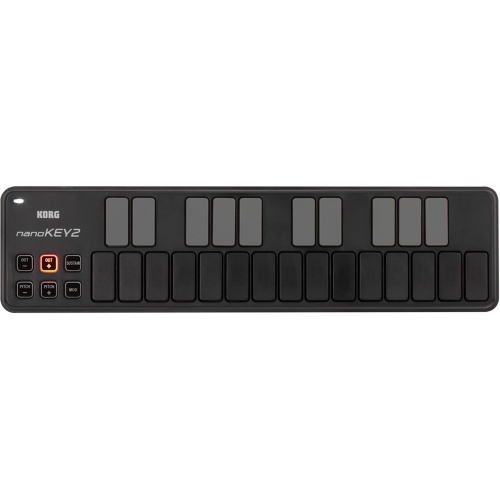 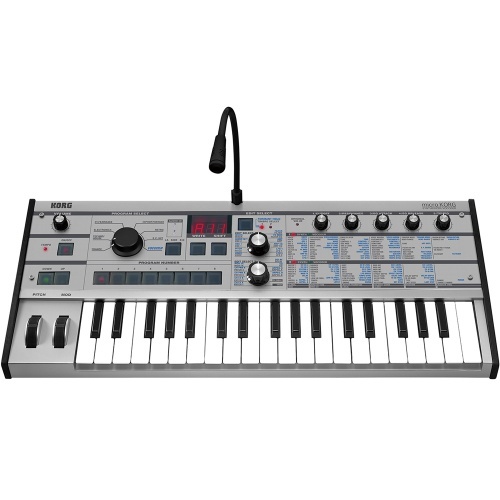 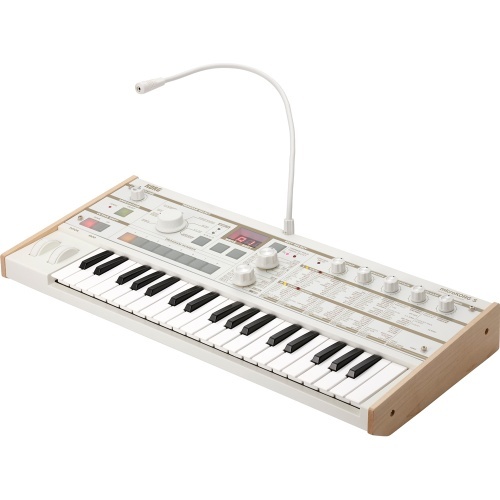 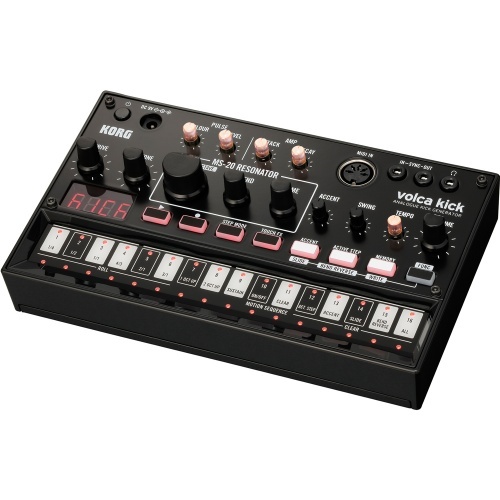 The microKORG is a compact-sized synthesizer that delivers the true enjoyment of synthesis. 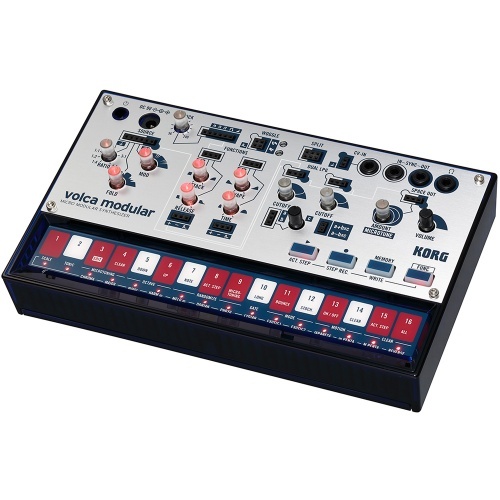 The ultimate multi-voice, multi-timbre, multi-engine. 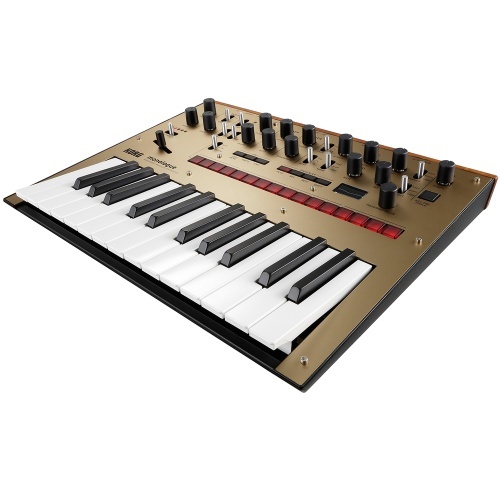 The new generation of Analogue Synth. 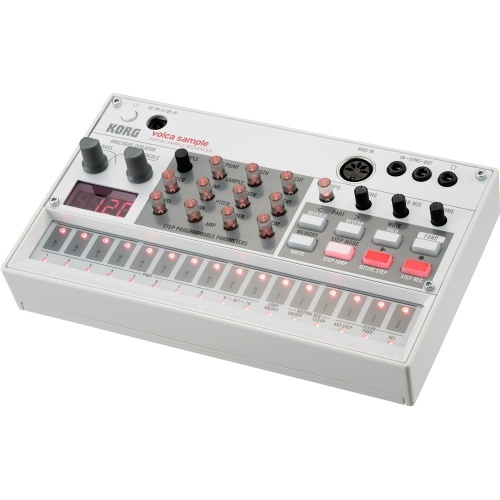 The revised Electribe series, load your own samples and export as an Ableton project. 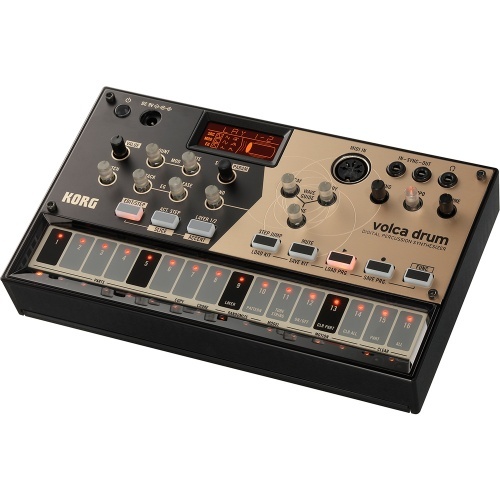 The volca sample is a sample sequencer that lets you edit and sequence up to 100 sample sounds in real time for powerful live performances. 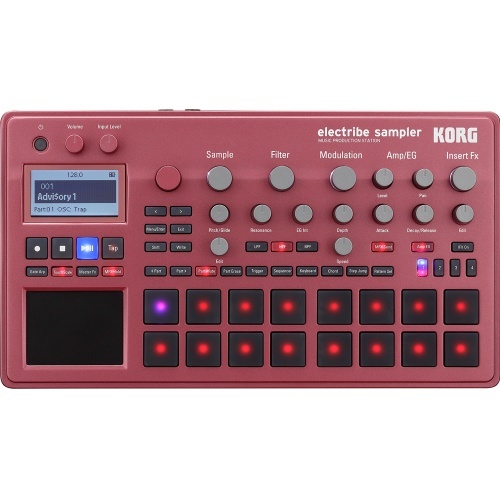 The latest edition to the Korg Electribe family has been redesigned to match the trends of today including inceased compatability with Ableton Live. 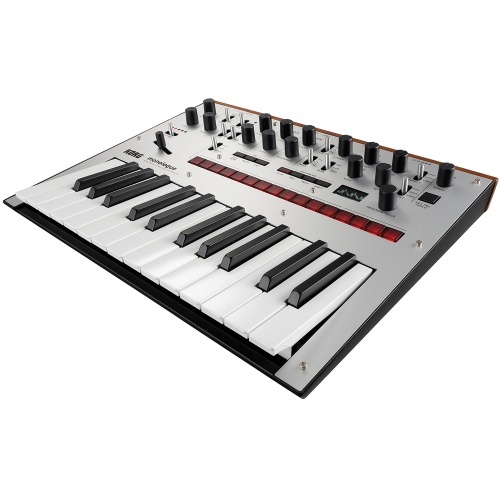 Minilogue’s newly developed analog synthesizer circuit delivers polyphony and full programmability at a great price, exactly what today's musician needs. 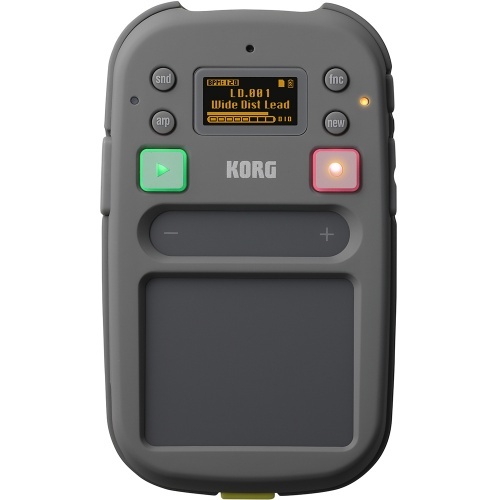 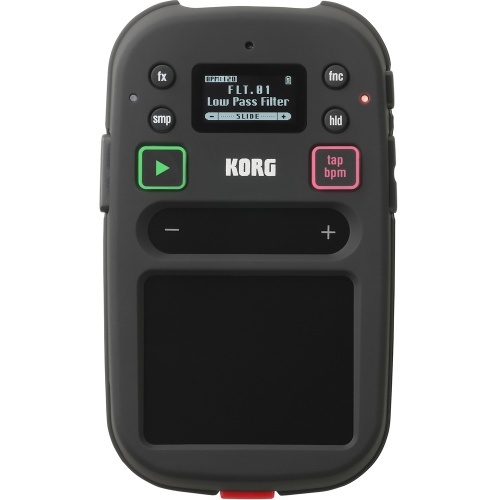 Announcing the newly evolved kaossilator 2S ("S" stands for Sound on Sound), a great tool for serious music production. 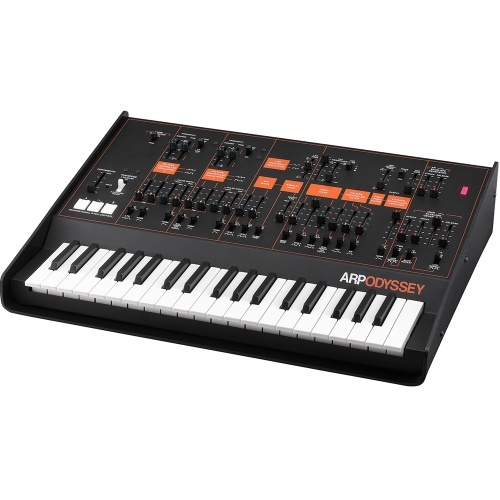 When the classic MS-20 analog synthesizer appeared in 1978, it had a trusted partner in the SQ-10 step sequencer. 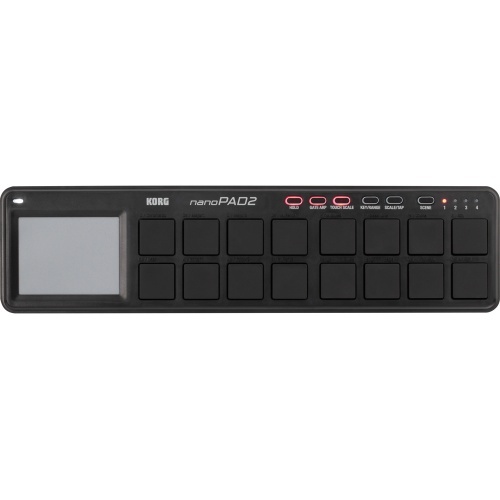 The nanoKEY2 features an advanced and up-to-date design. 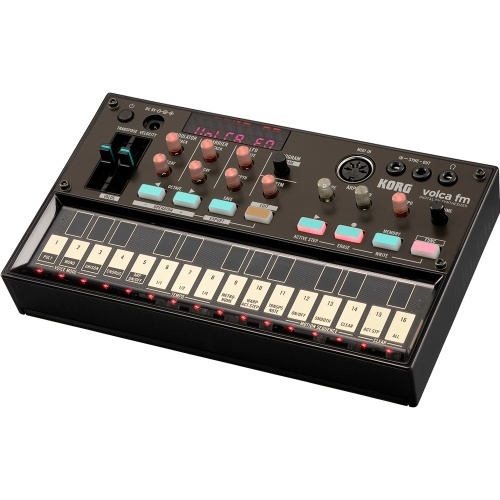 Go Anywhere Analog: That was the theme behind the remarkable battery-powered and palm-sized analog synthesizer that Korg dubbed the monotron. 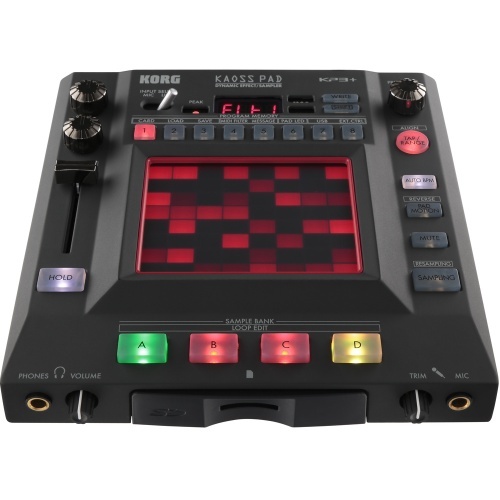 The Korg Kaosspad KP3+ offers powerful sampling tools and performance effects for DJs musicians and producers including brand new FX.